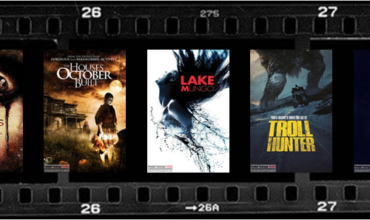 Found footage films by their very nature are intended to look like genuine recovered footage. 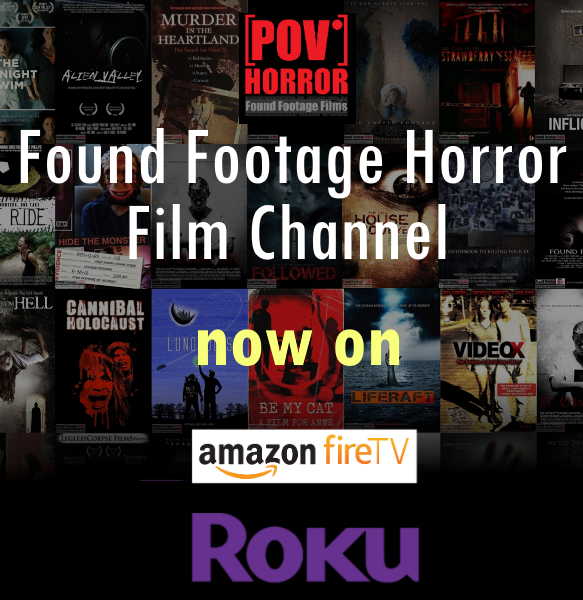 So, what do we call a recently discovered found footage web series that was lost amidst the passage of time and endless sea of videos on Youtube? 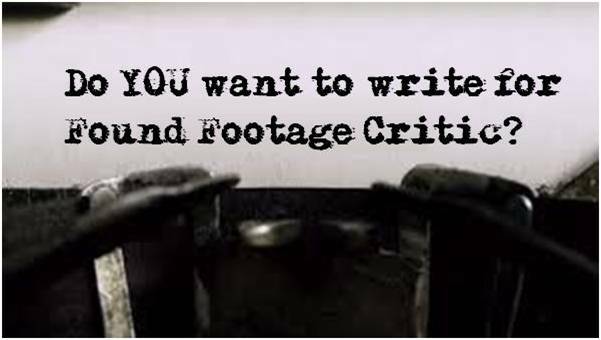 How about “re-found footage”? 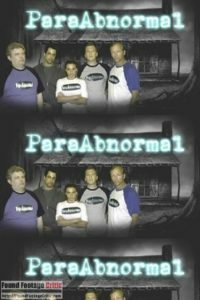 This is the case with a little-known found footage horror/comedy web series called ParaAbnormal (2009). 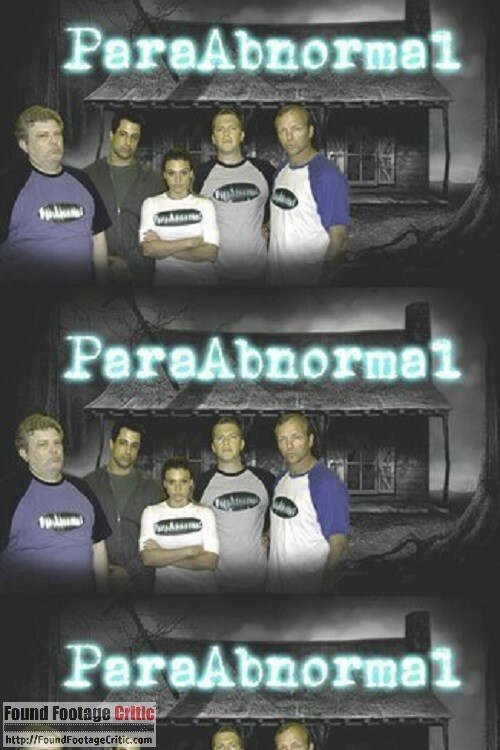 ParaAbnormal (2009) is directed by Jamie Nash and Eduardo Sánchez and written by Jamie Nash. These two filmmakers are no strangers to found footage and collaborated on several noteworthy films, including Exists (2014) and the V/H/S/2 (2013) segment “A Ride in the Park.” Further, Nash worked on WNUF Halloween Special (2013) and Sánchez is best known as the co-creator of The Blair Witch Project (1999) and executive producer of Blair Witch (2016). ParaAbnormal is a funny web series by Jamie Nash, who wrote Exists, Lovely Molly, and Altered. 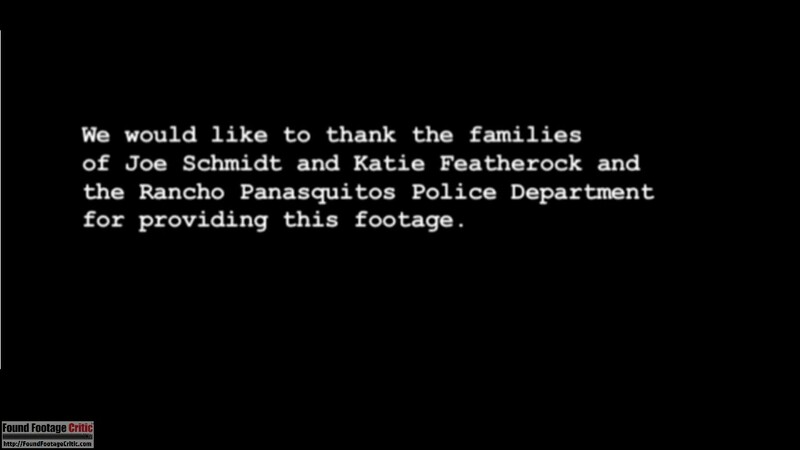 He wrote ParaAbnormal and I co-directed. It’s one of those things where no one was getting paid and it was just this fun little shoot. It’s a spoof on paranormal house hunters, like those ghost shows that go into houses. You know, it’s the same show ever week, but somehow they stay on the air. These ghost hunters are really kind of dumb and silly. We shot four episodes for a couple of thousand bucks. It was something we were doing for fun. 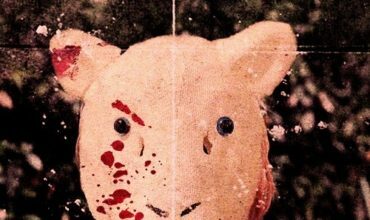 With the help of Sánchez and a bit of searching, we tracked down all of the ParaAbnormal episodes, including extras and a Christmas special. All of the videos are linked here: ParaAbnormal (2009). This web series illustrates what two seasoned filmmakers with a passion for their craft, a good sense of humor, and some time on their hands can churn out. ParaAbnormal is first and foremost a comedy, followed a distant second by horror. The web series presents the lighter side of these two veteran filmmakers. 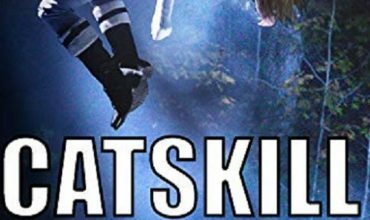 If you’ve been waiting with baited breath to see the famous Roswell 1947 Santa Sleigh Crash Santa Autopsy tape or a Paranormal Activity (2007) spoof then look no further.